Welcome to 2019, fellow Rocketeers! 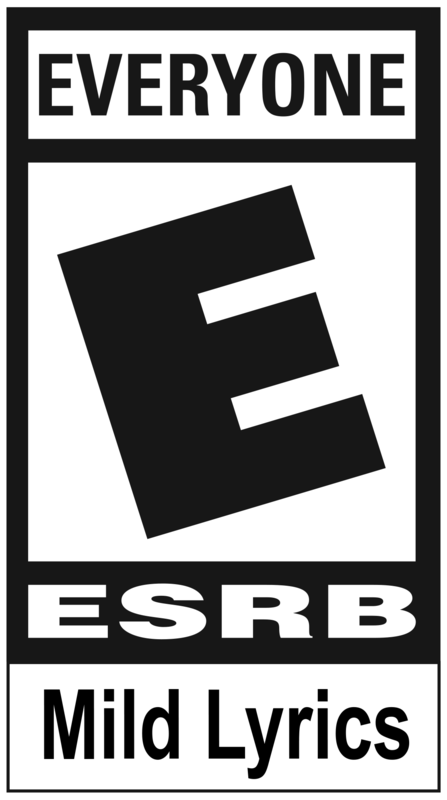 We hope you’re all enjoying Rocket League with your friends now that full Cross-Platform Play is a reality, and we also hope that you're ready to find out what's coming to the game in future months. Here’s what you can expect to see in February, March, and beyond! End of Competitive Season 9 + Rewards! We have plenty more in store for players this spring, as Rocket Pass 3 will be coming your way with a new Challenge System that we’re eager to reveal once we get closer to its release. You may have also seen those preview images of the beautiful new arena that was created for our version of Rocket League in China. The arena is still under construction, but will be ready for action in all territories later this year. With just a few weeks left in Competitive Season 9, it’s time to talk rewards! 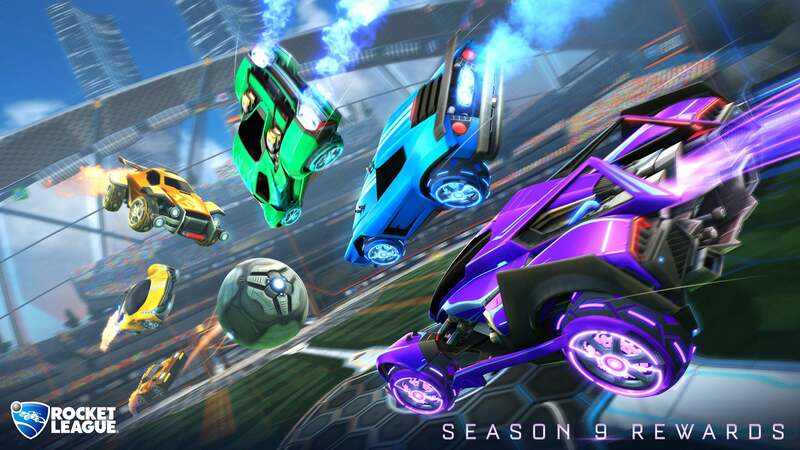 Season 9 Rewards are a unique set of Wheels for each rank earned in Competitive and Extra Modes. Remember, you have to complete your placement matches in a Competitive Playlist and fulfill the appropriate Season Reward Level in order to earn your rewards for Competitive Season 9. Competitive Season 10 will have the same soft reset that previous competitive seasons have had. You will need to complete 10 placement matches per Competitive Playlist to earn your rank, which will likely be near your previously-held rank. There are just a few weeks left in Competitive Season 9, so keep grinding for those ranks! Stay tuned for more information on all the content coming this year, including Rocket Pass 3 Challenges, the upcoming In-Game Event and so much more!